Thank you to Rebekah at A & B Creative for featuring our stud earrings at a recent bridal shower photoshoot! 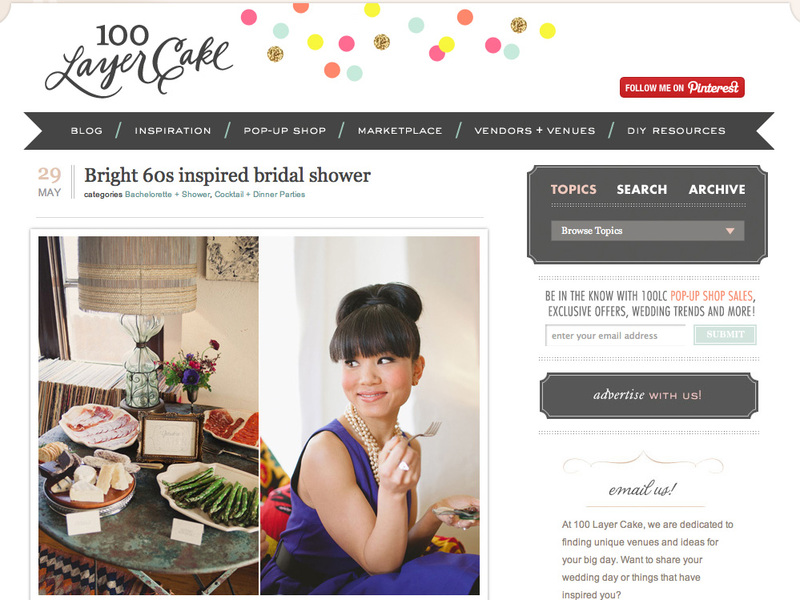 The ladies at 100 Layer Cake posted the photos here on their blog. Thank you everyone. Looks like so much fun!